I thank all those who came to bless us during the rally today. Those born in the 21st century, our first time voters have only seen BJD misrule. 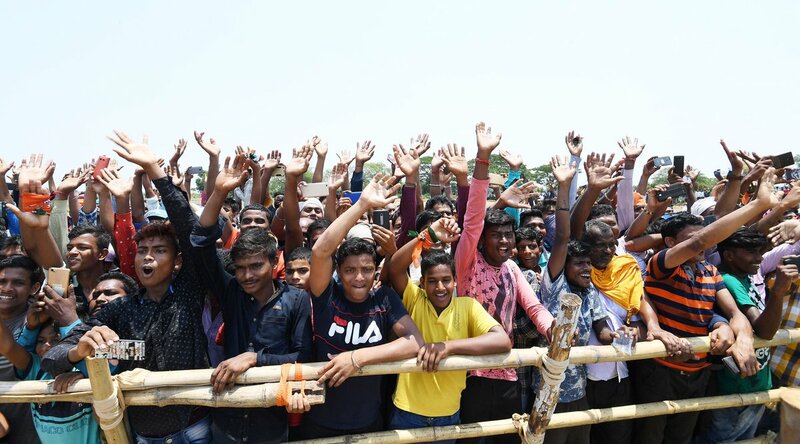 A vote for BJP in Odisha is a vote to build the Odisha where youngsters get the right opportunities. 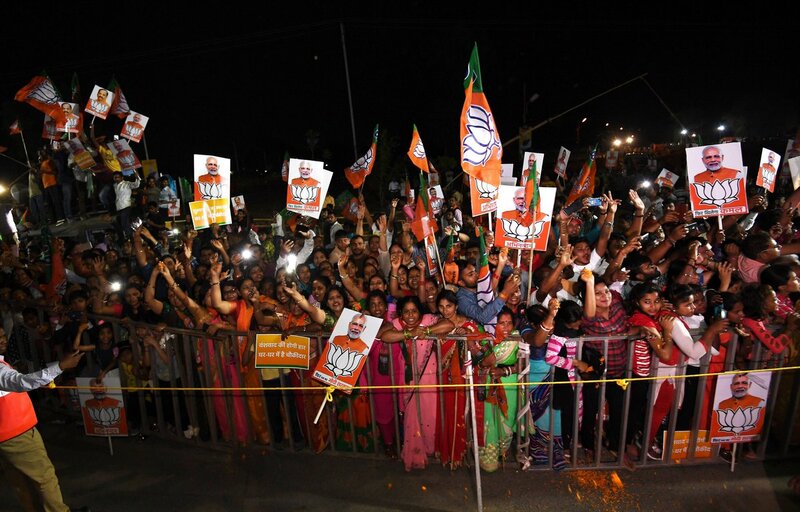 Here are pictures from the campaign in Kendrapara and Balasore, Odisha. After leaving matters of administration to a coterie of officials, BJD is now bringing a culture of violence to the state. The impending defeat is making BJD desperate but no force will prevent their slide!